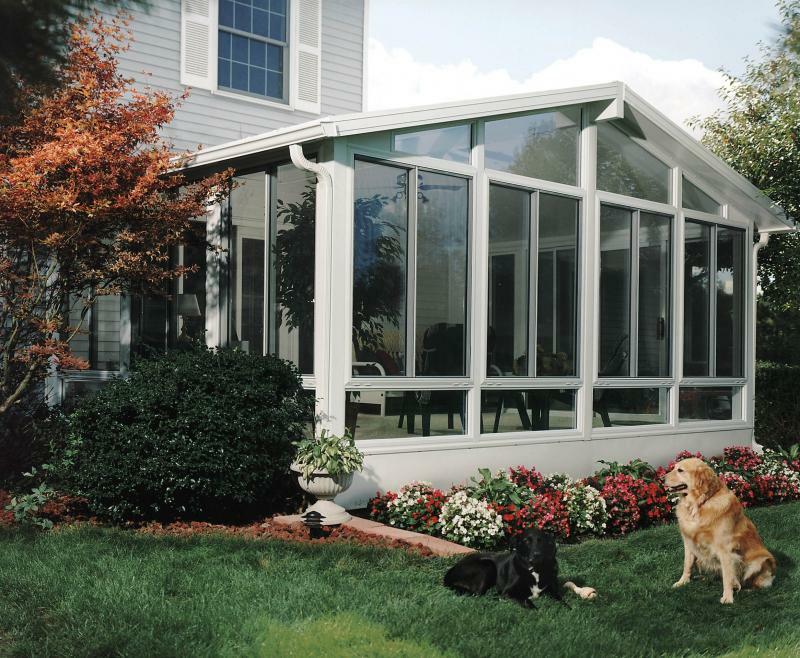 Vinyl Sunrooms offered by ABC Windows and More can give homeowners the extra living space they have always dreamed of enjoying. Three season sunrooms and all season rooms are offered with many options. Most importantly, as one of the areas leading outdoor experts, ABC Windows and more, can meet all your needs and wants! 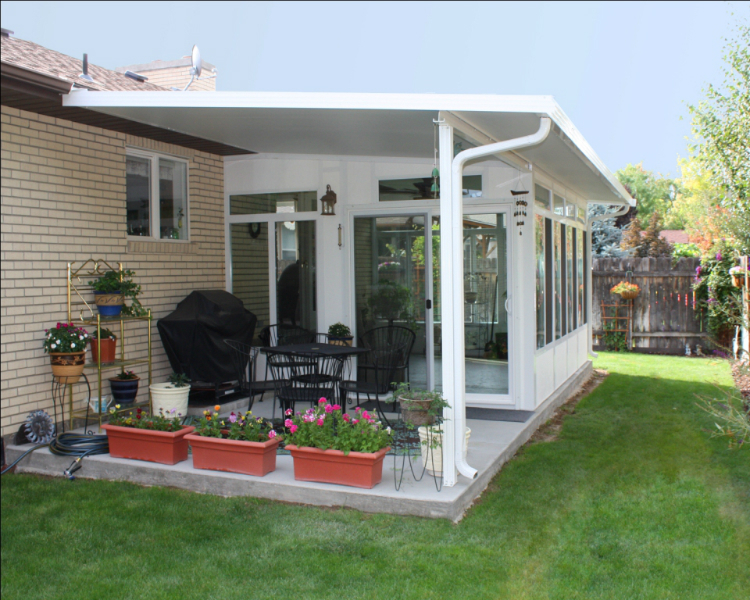 Yes, our vinyl sunrooms can be customized to begin as a three season room. Then, later down the road, when you decide you want it to be a year around room, ABC Windows can swap out the glass to make it a four season sunroom. 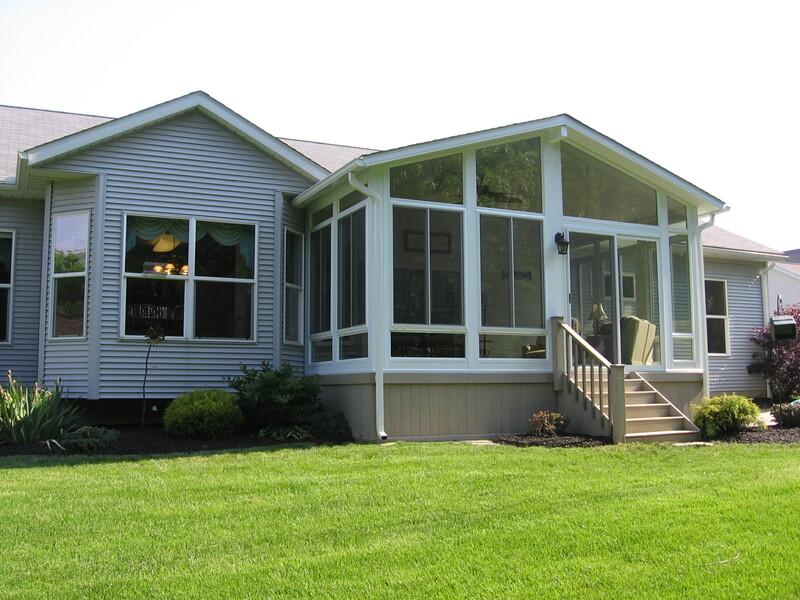 Sunroom options like these by ABC Windows and More can fit any budget or feature requirements. We understand best that as life changes so should your home have the flexibility to change with your lifestyle. 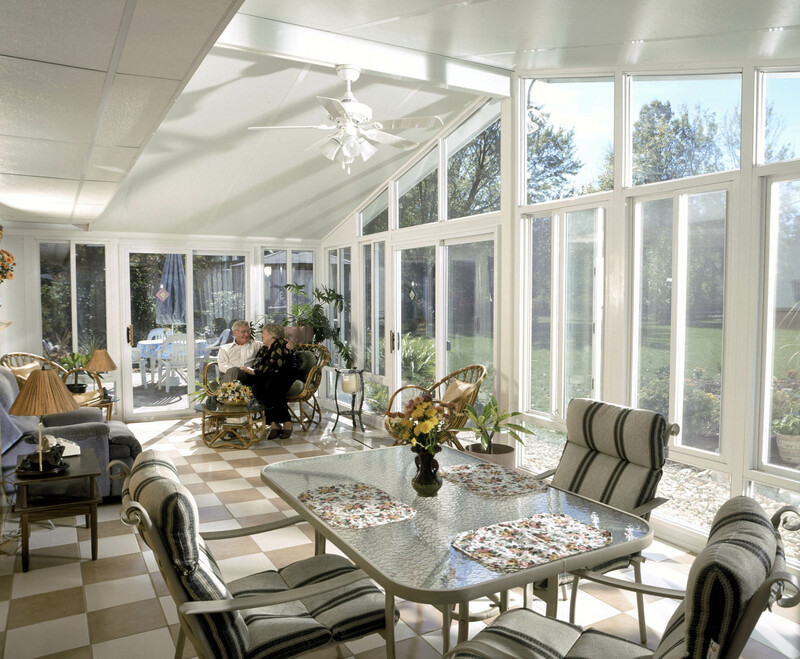 Sunrooms Are the Ideal Home Improvement! 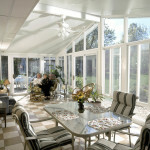 Sunrooms by ABC Windows And More offer so many outdoor living options. 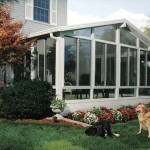 As a result, when it comes to vinyl sunrooms we can guarantee we can meet all your home improvement needs. ABC Windows And More’s vinyl sunrooms are just one of our many quality products we offer with unprecedented value and with a lifetime of worry free living. 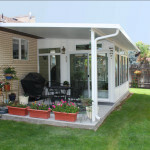 If you are looking for sunrooms, patio covers, screen rooms, retractable awnings, replacement windows, patio doors, entry doors, vinyl siding, roofing and more, than look no further. ABC Windows And More offers free expert in home consultations to help every homeowner make the best home improvement decision. Contact ABC Windows And More by calling 419-931-6573, fill out the form, or click Here.